There’s no denying that at lot of people are excited at the upcoming iPhone 5 and Galaxy Note 2 release dates. Every leak is discussed fervently, images are dissected carefully and specs are compared endlessly. But that doesn’t mean that these are the only phones coming out this year. In fact, there may be a couple of hidden gems just around the corner. Here are two we suggest you take a look at while waiting for more news on the iPhone 5 and Galaxy Note 2 release dates. You just might thank us that you did. Motorola captured everyone’s attention backed in the mid 2000s when they started releasing phones with edgy designs, epitomized by the Razr line. Recently, Motorola tried to recapture some of that magic by releasing Android phones that carried the Razr tag where they met with some success. Now, they’ve got another phone in the works called The Motorola Bullet. 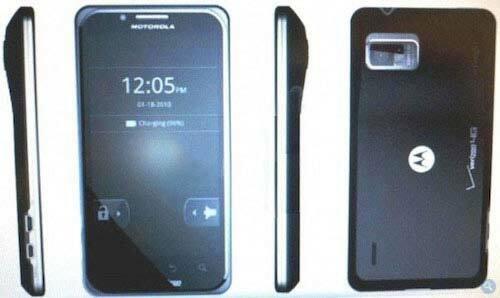 Reports are saying that the Motorola Bullet has a 4.3 inch qHD display with a resolution of 960×540. Under its hood will be a quad-core Tegra processor and a 1.5 GB DDR2 RAM that’s expected to help make this phone run at lightning quick speeds. And while cameras aren’t really Motorola’s strong suits, they’ve decided to go all in anyway and include a 12 MP shooter that also capable of shooting HD videos. While there’s been little word about the Motorola Bullet, these specs make us wish that it hits production soon. 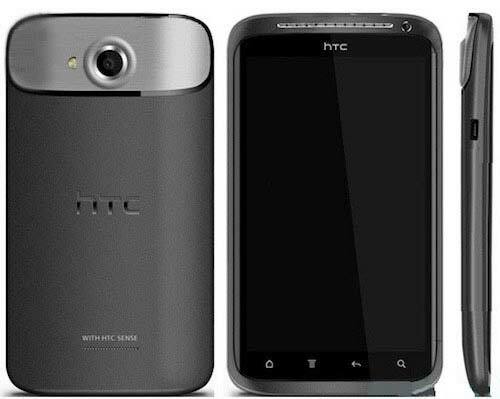 The HTC One X + is slated to feature a display with a resolution of 1280×720. The screen size is currently unknown but should be at least 4 inches, similar to the other phone lines in the HTC One series. It will also be running Jelly Bean out of the box, an upgrade from the HTC One X which is still on Ice Cream Sandwich. But the biggest draw on this phone is the monstrous quad-core Tegra 3+, reportedly clocking at speeds of 1.7 GHz, that will powering the device. With those kind of specs, this may end up being the phone of choice for power-users when it hits stores supposedly sometime this fall. Still waiting for the iPhone 5 and Galaxy Note 2 release dates? Or are you now open to exploring other options out there?